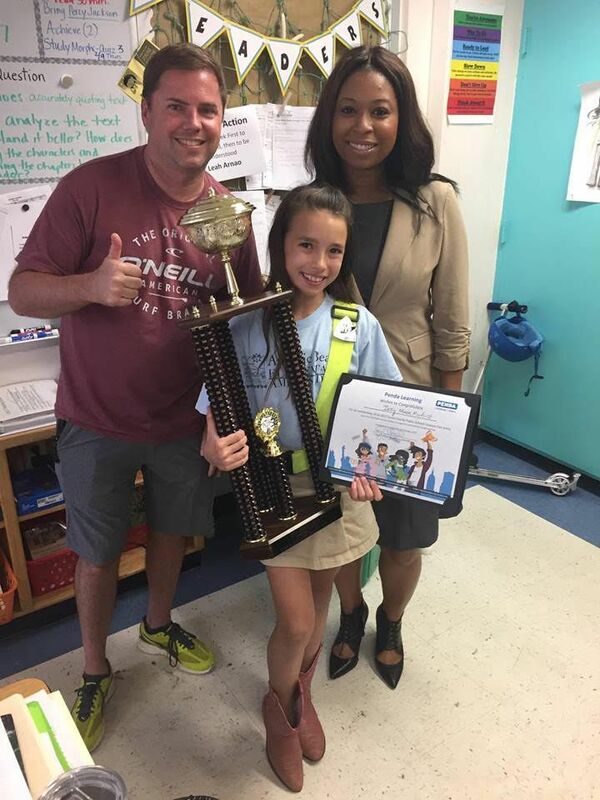 A BIG congrats to Isabella Mayforth from Atlantic Beach Elementary School for outstanding performance in this year's 2016 - 2017 Duval County Public School's Elementary Science Fair. Penda Learning was a proud partner of this event through sponsorship, science fair entry judging, and a student award. 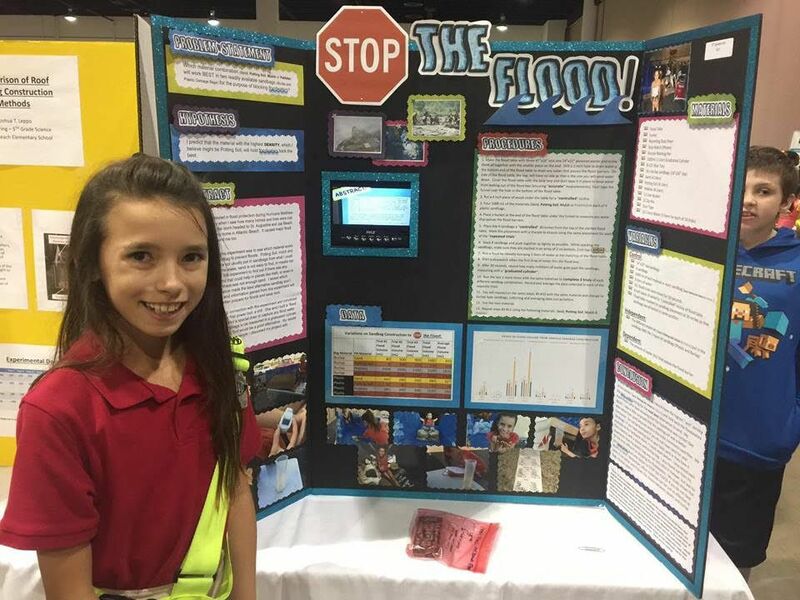 Photos courtesy of Ms. Ruth Jackson-Knight, Elementary Science Specialist of Duval County Public Schools. Photo and information release was obtained and on file with school administrators.